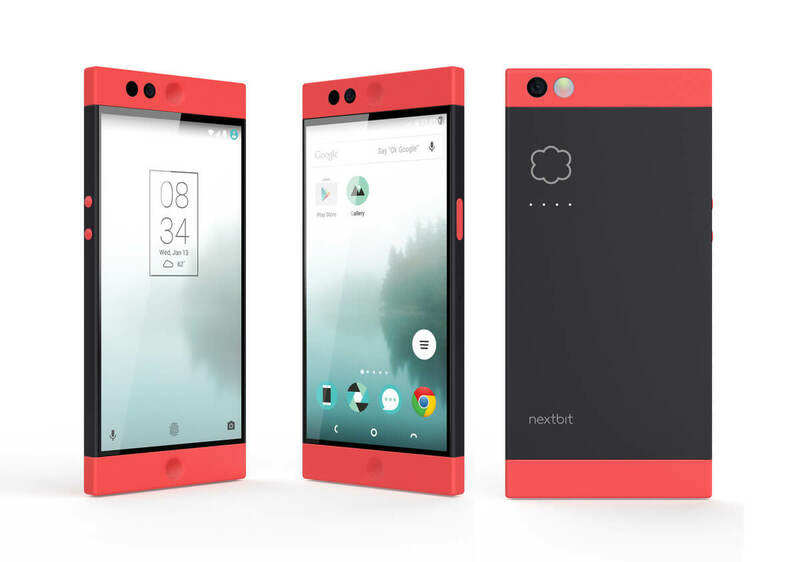 Nextbit has announced that a new “ember” red color option is available in limited quantities for their phone, the Nextbit Robin. The new red option is at the same $299 price as the other two color options (Midnight and Mint) but it is in limited quantities. If you want to pick one up, you need to get over to the Nextbit site and get one ordered. The new ember model has red panels on the top and bottom of the Robin with a black back. It is a pretty striking looking phone in my opinion and will make your Robin stand out from virtually any phone in the crowd. will be rolling out to everyone in a few weeks. This will include an enhancement to the cloud storage of the phone to allow users to upload videos. The update will also have the July Android Security Updates in them as well. Robin owners can sign up for the beta program through the Nextbit site if they want to get a sneak peek at the new features but, as always, approach betas with some caution if you are concerned about stability on your daily use phone. Visit the Nextbit site to order your Ember Nextbit Robin.